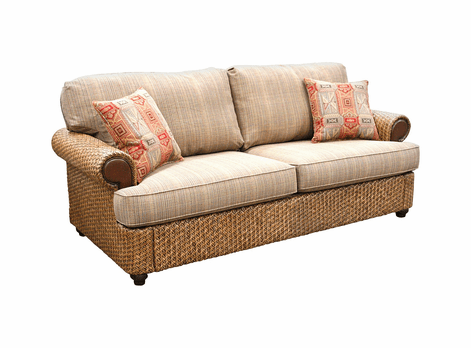 Upgrade your home decor with our richly textured seagrass furniture. Be enthusiastic about selecting your favorite natural seagrass style! 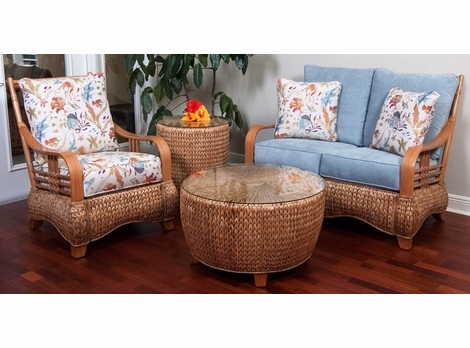 The soothing look of an exotic carefree set is sure to maximize your time relaxing with family and loved ones. 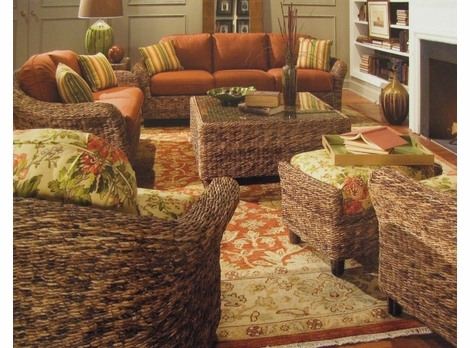 Seagrass is made of durable materials, and has a rich variation in tone and color. 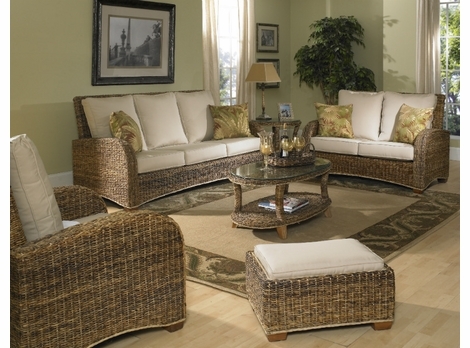 Tailor-make your group by selecting seagrass chairs, tables, a sofa or loveseat. Great design can be achieved with a harmonious blend of seagrass furnishings. 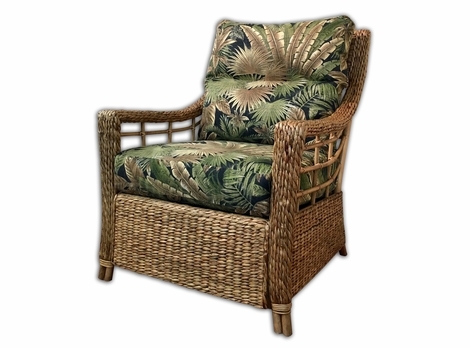 Make your statement today with our seagrass collections full of charm and ready to be the newest member of your indoor wicker furniture sets!